Keeping Your Dog Cool When It's Too Hot | Good Dog! There's plenty to know about why and how to keep your dog cool in the heat. Dr. Eric Barchus who writes the Vet Blog for Dogster.com has been warning dog owners of the importance of keeping dogs cool in the summer heat. We all know that dogs overheat pretty quickly, but how quickly? Is it reasonable to leave your dog in the car for an hour if it's in the shade and the window is open? Do some breeds overheat more easily than others? Would dipping their paws into cold water help to ... Más informaciones cool them down quickly? 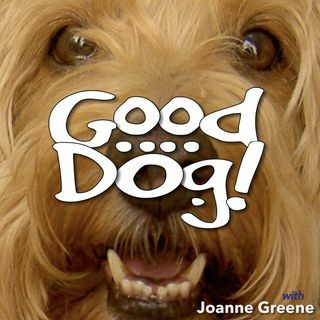 These questions and more are addressed in this issue of "Good Dog" podcast.